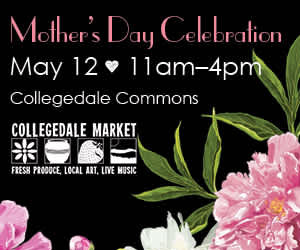 Come to the Collegedale Market for a special Mother’s Day celebration wrapped up just for you! Pamper the special lady in your life with an assortment of locally made treats. 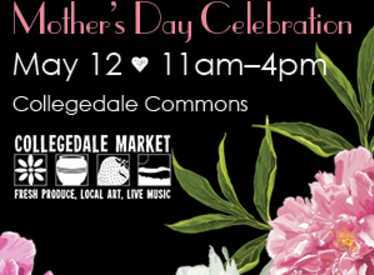 Grab some spring flowers, fresh ingredients for a meal, a piece of local art, and voila – you’ve just made it the best Mother’s Day ever!